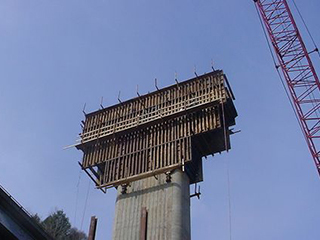 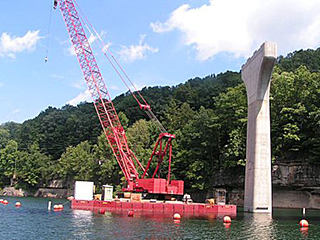 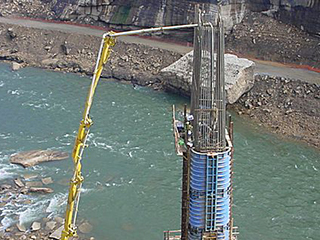 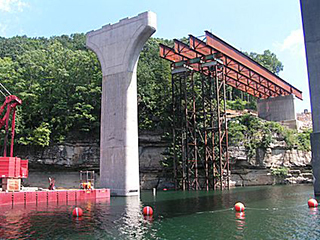 This project involved construction of new deep foundations, substructures and superstructure for new bridge over Summersville Lake, which has a depth of over 75′ at Summer Pool. 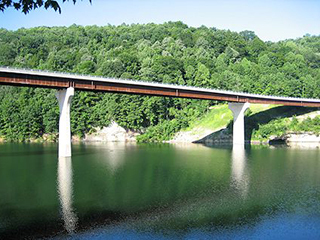 The foundations for the three main piers of this bridge included over 1500 cubic yards of tremie-placed mass concrete sub-footings. 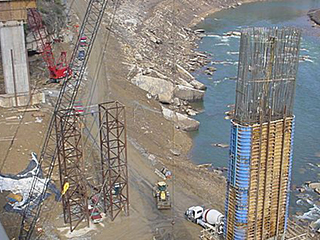 Bridge completed November of 2006.